As Valentine's Day approaches, the team at Patrick Gildea Hairdressing Letterkenny share their expert tips on DIY romantic curls. Irish Hairdressing Federation Icon Patrick Gildea asked New Generation Stylist Florrie for some tips to ensure that the beautiful face framing curls that we all crave will last all day or night! Here are Florrie’s top tips for curly hair that will last from the office to a night out. Florrie says “the health of your hair plays an important part, damaged hair with split ends will be harder to curl, in the same way thick blunt ends won’t hold a curl. Long layers work best for beach waves”, so bear in mind even if you are trying to let your hair grow a regular trim will help with styling and hair health”. Let your hair’s natural texture work in your favour; your hair’s natural oils make your hair more manageable and therefore keeps your curls in place for longer. However, if your hair is freshly washed you can add some grip and texture by using Dry shampoo or hairspray. This will give the curls a rougher texture and help your curls last longer. Help your curls by adding some styling products. 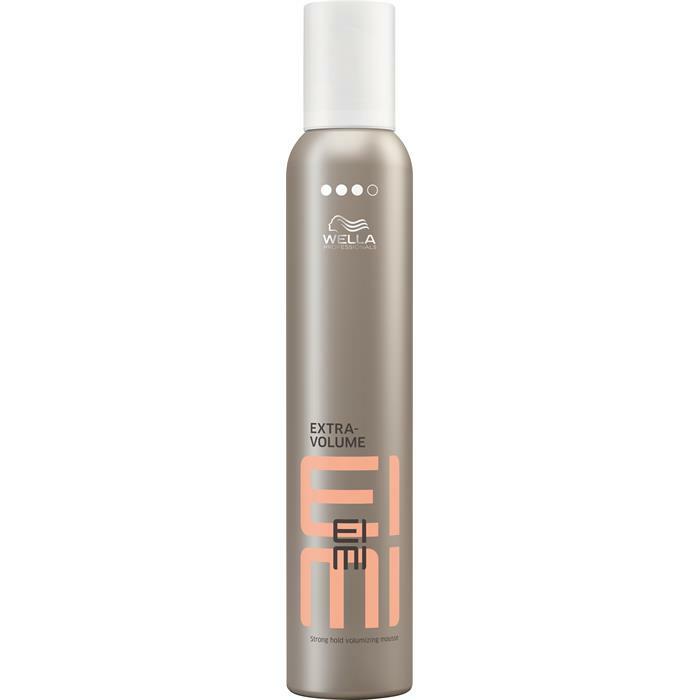 Add some texture to your hair with a Volumizing Mousse such as Eimi Extra volume mousse available in salon. But the most important product to use before applying heat is is a heat protectant spray we like Thermal Image by Eimi. Curling Irons and wands/tongs/bars come in different sizes, find the one that is the correct size for your hair type…simply ask us on your next visit and we can recommend one for you, your curls will look better and last longer! It’s much easier to start from the top and work your way down. If you’re looking to create curls that last all day, then work with smaller sections. Smaller curls tend to hold their form longer than larger waves. One of the best tips that we give for home curls that will last is to roll each fresh curl around your finger and fasten it to your head with a hair grip, then when all of your hair has been curled and pinned spray with hair spray and leave for 10 minutes, remove curls one by one! The results are bouncier curls that last all day! 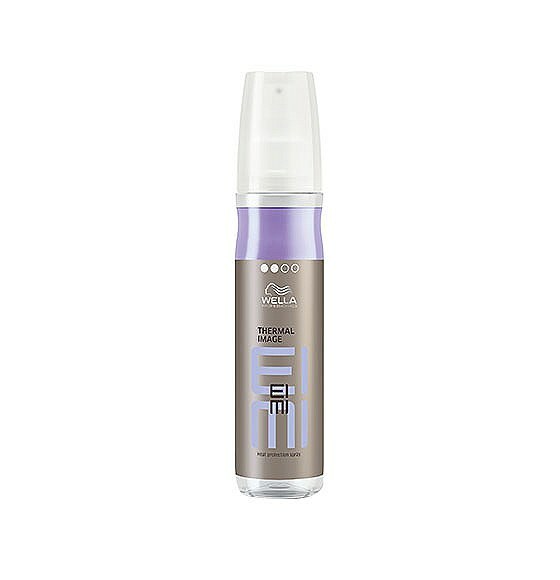 Always lock in your look with hair spray don’t forget to top up during the day with a little spray to revitalize your look. How crafty Daniel saved on his Valentine’s postcard! Valentine’s Day – What is it all about anyway?